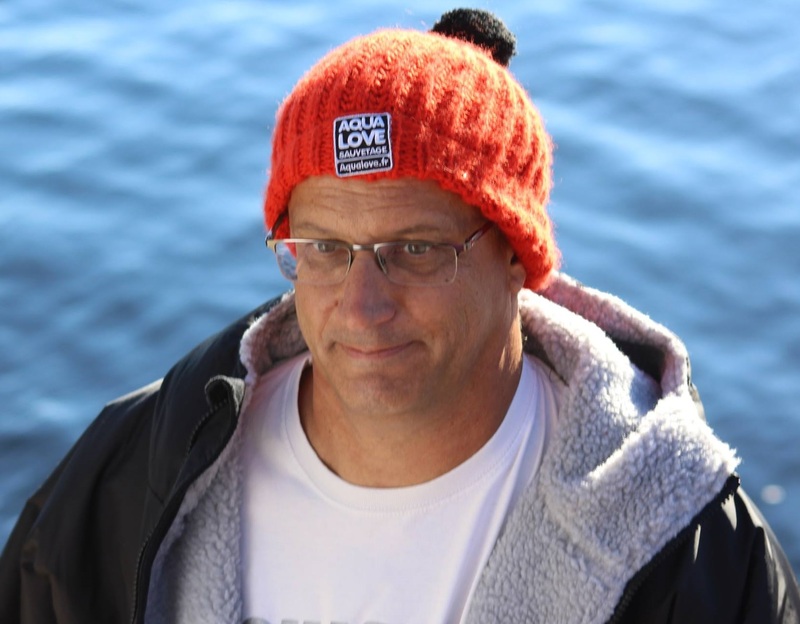 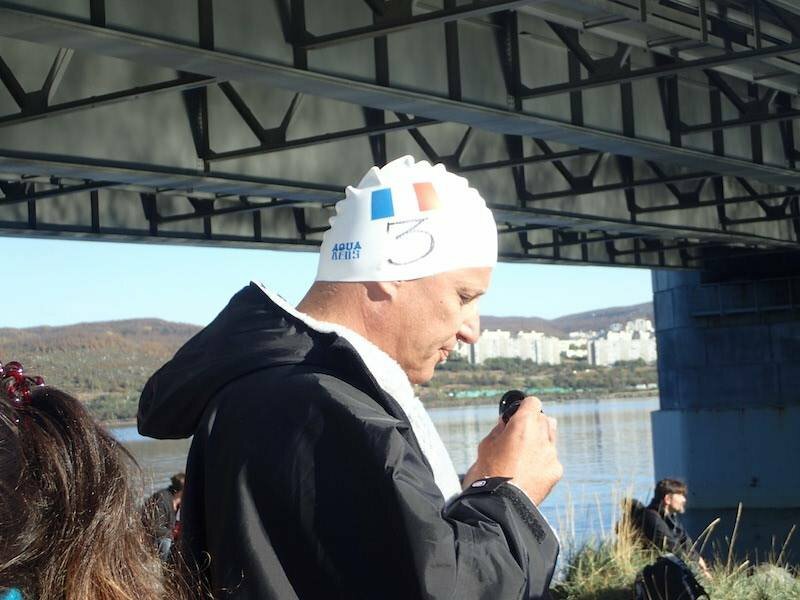 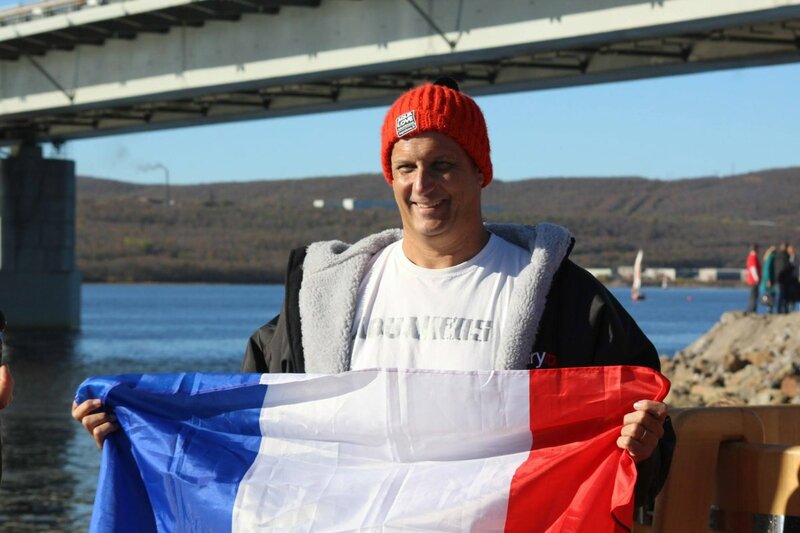 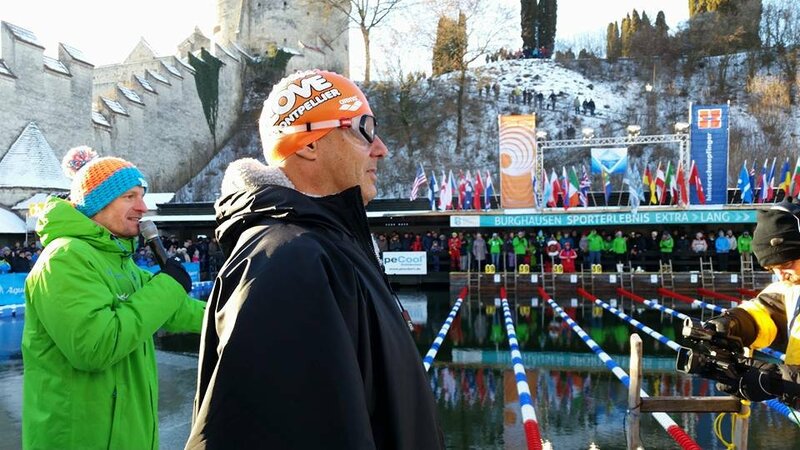 Jacques Tuset is French marathon swimmer and open water swimming coach, instructor, and referee as well as the French representative of the Channel Swimming Association. 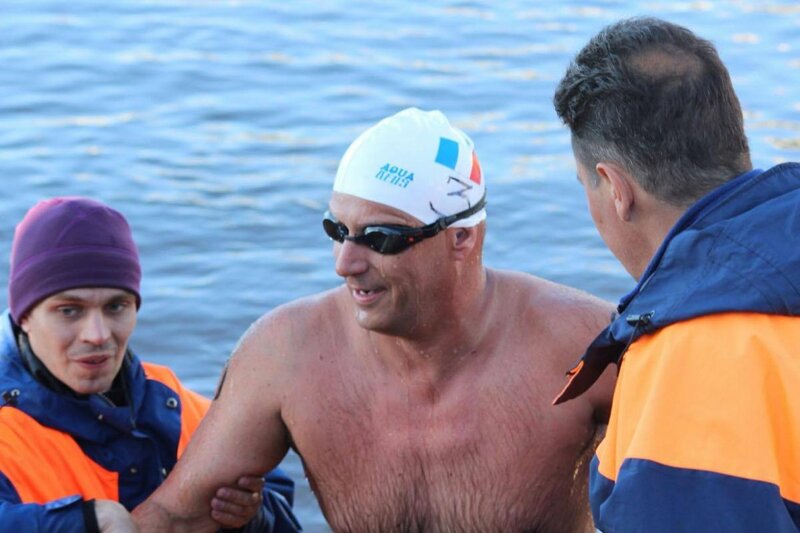 He won the Pierre Van Vooren Memorial Trophy from the Channel Swimming Association for his English Channel crossing completed under the most Arduous Conditions in 2002 in 12 hours 40 minutes. 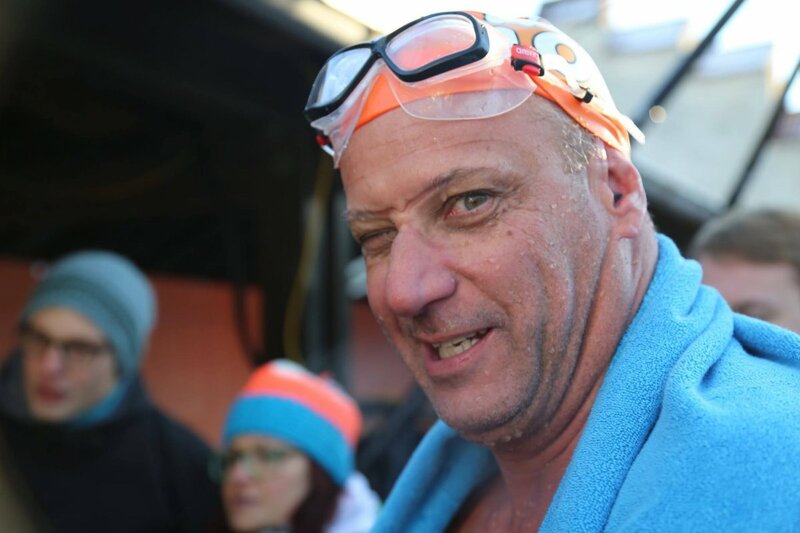 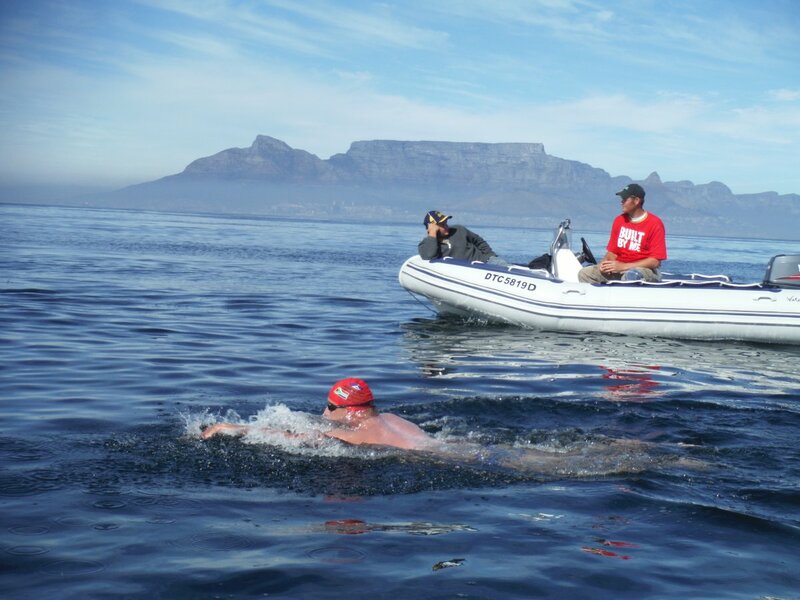 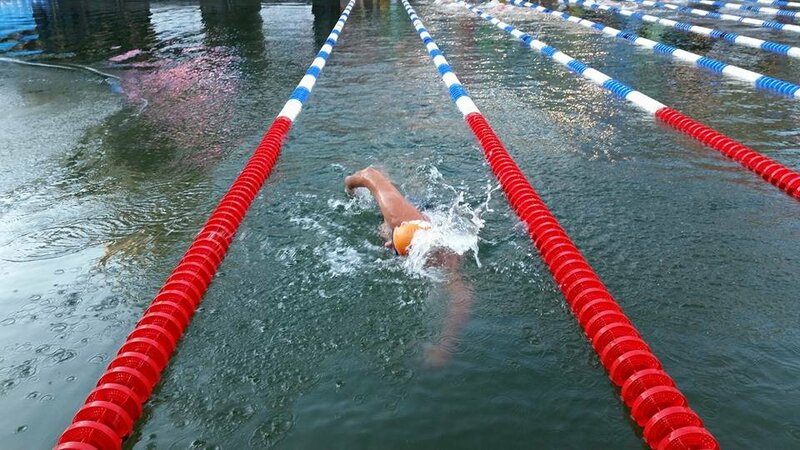 He has completed 2 Oceans Seven channels and 22 prison island swims, the most number of prison island swims in history and is known as the King of the Prison Island Swims.